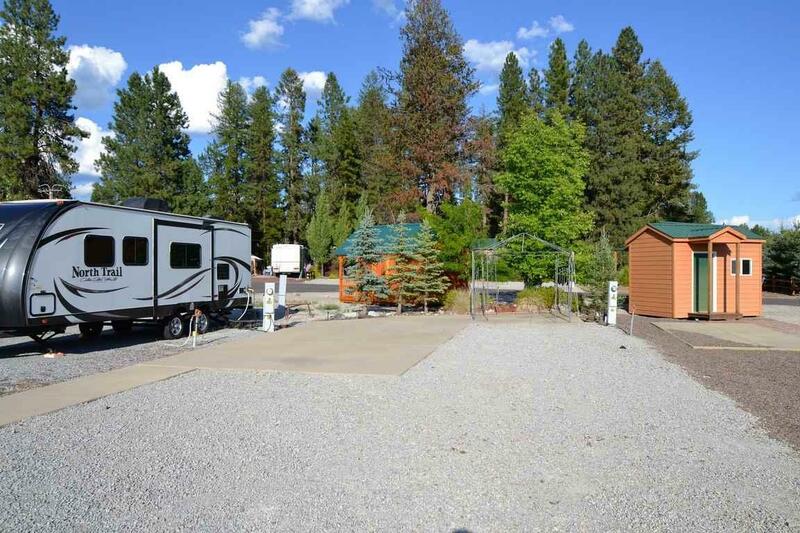 Skookum Rendezvous RV Lot, ready for your RV. 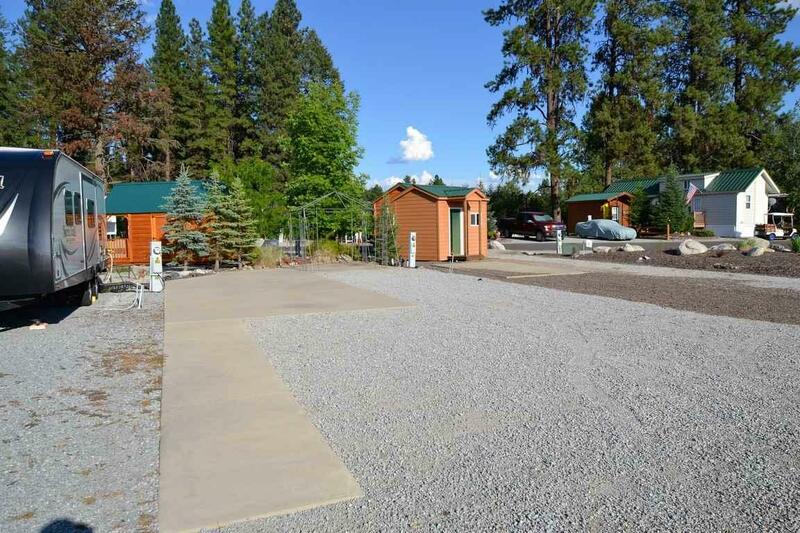 Large concrete pad with all hookups. 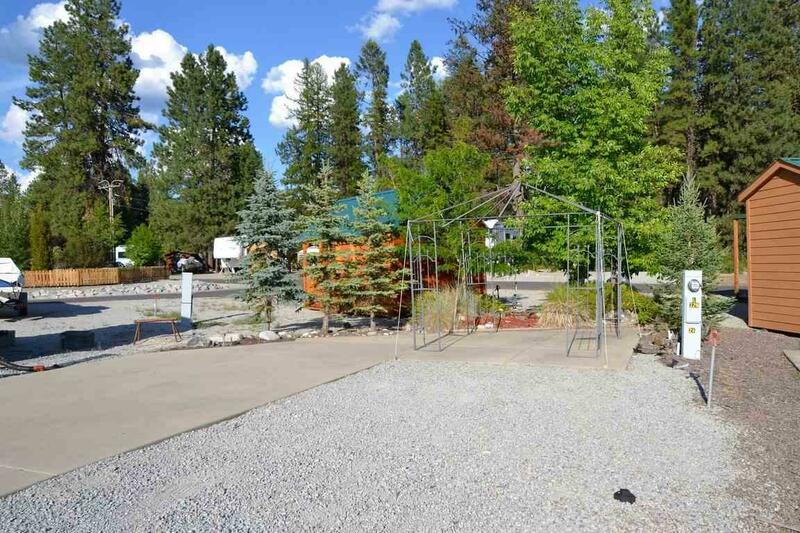 Resort has a beautiful clubhouse, with pool table, exercise room, indoor swimming pool for year around enjoyment, private boat launch, private sandy beach and docks for day use. Numerous activities year around, and open space within the resort. Come for the summer, stay year around! Come visit today!